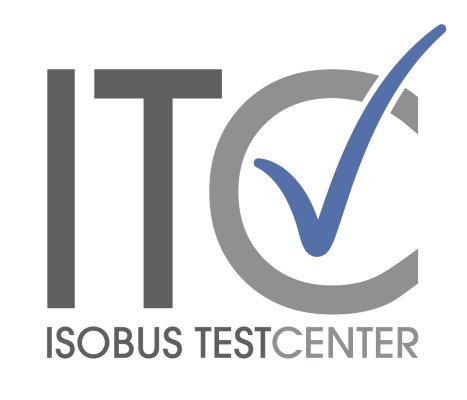 On September 1st Tobias Müller officially took over the post of test engineer at the ISOBUS Test Center right after completing his studies of general electrical engineering at the University of Osnabrück. Tobias will focus on processing AEF certifications, helping our lab manager Sven to cope with the increasing number of test requests. 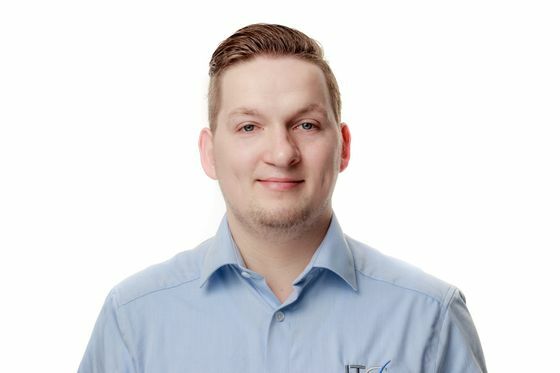 „Having an agricultural background I am looking very forward to taking my first professional steps in this exciting and fast moving environment“, comments Tobias on his new challenge.